***For anyone out there that is looking for a bargain on a nearly new car in a 6 Speed Manual Transmission...let me know. This is the ideal running to work car that you don't have to spend twenty grand on to only put a million miles on. Great student car as well. 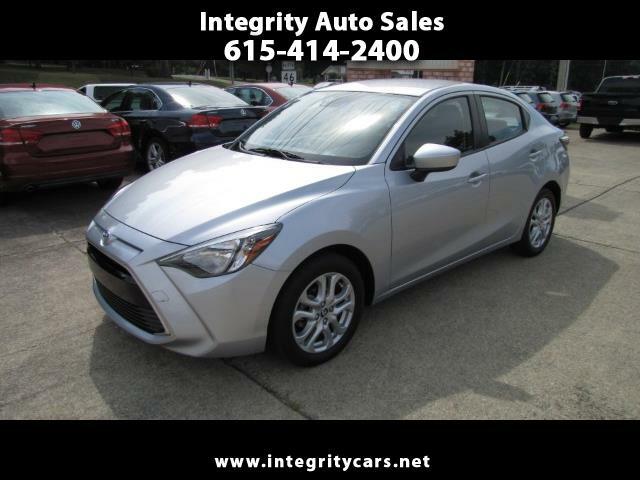 Great on gas.This is a 2017 Toyota Yaris iA with only 15k miles and like new. Clean, Clean, Clean and great on gas. Under Full Factory Warranty. The official color is Chromium with darker interior. Nicely loaded. Come and see it for yourself or call 615-414-2400 Have a good day!